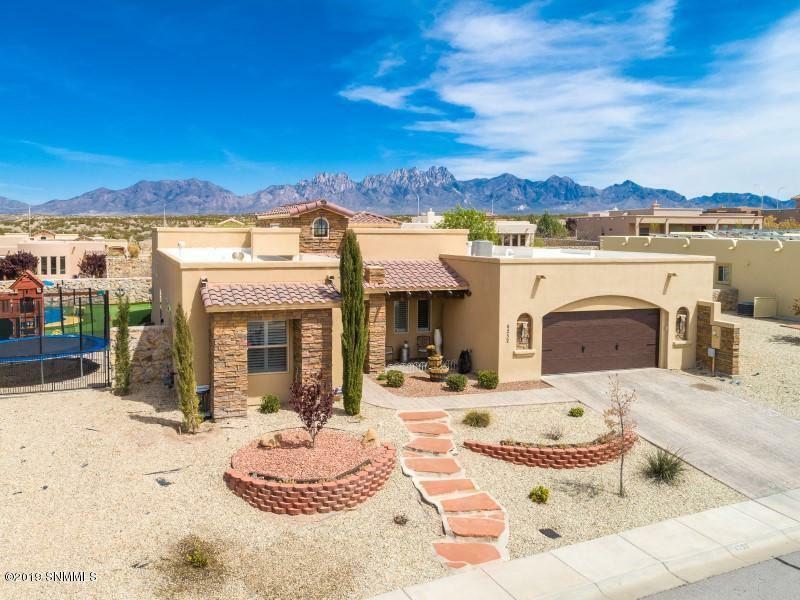 When you're looking for size and class look no Further, this home has 5 Bedrooms, 2.5 Baths, 2 Living spaces and a Large Dining Room. 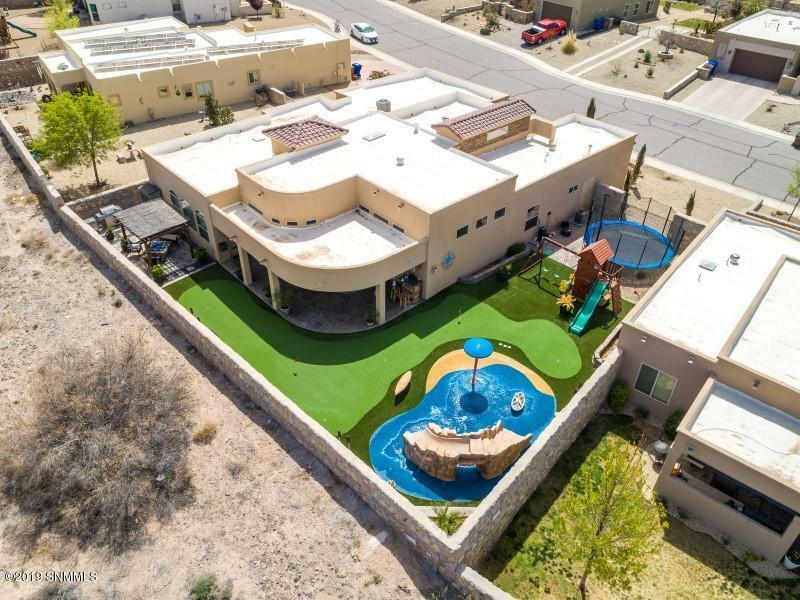 The kitchen is setup for entertainment and space to move about, with a center Island, Bartop, Over-sized Refrigerator and Freezer what more could you ask for, How About East Facing Views and a Splash Pad Custom Built with Putting Greens and tons of outdoor covered patio. 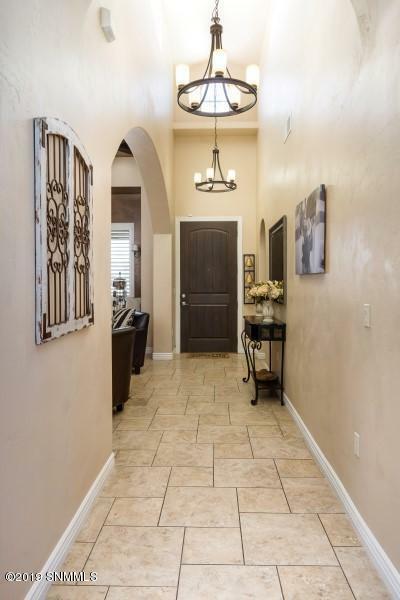 This Home Features High Ceilings, Built in Desk in the Kitchen, Additional Prep Sink on the Island, Large Master Bedroom with Exterior door to the Backyard and separate entrance to the 5th Bedroom (Currently Used as Sellers In- Home Gym). 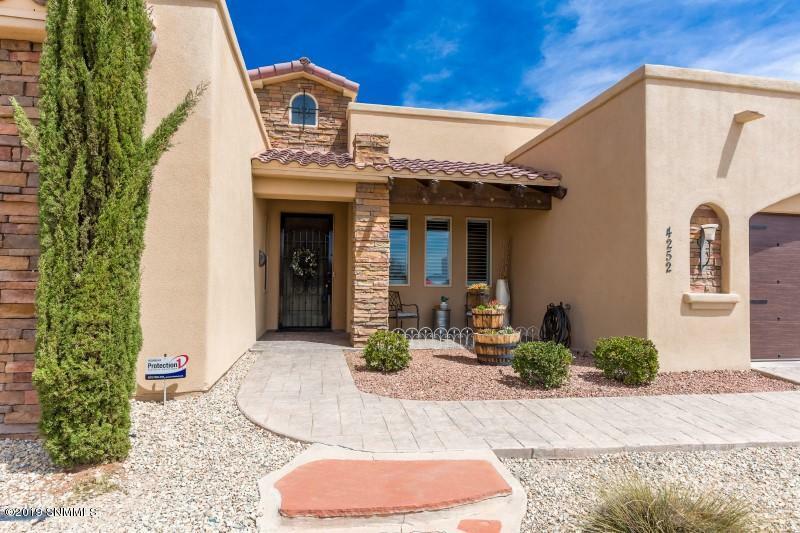 Located in the Pueblos Phase 3 Gated Community which has a Community Pool, and is conveniently located near HGWY 70, Mountain View Medical Center and close to Shopping and eateries! A must see at this great price! Call for your showing today.